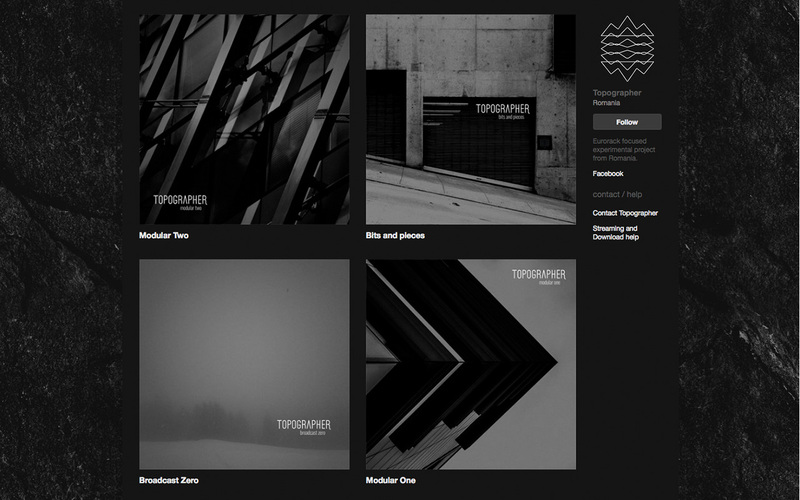 The logo we designed for Romania-based musician Topographer is not really a logo. Rather it is a graphical toolbox which can be used to create a potentially–infinite set of logo variations, album artworks and more general-purpose graphics. The toolbox is based on one central element: A stylized representation of a landscape. 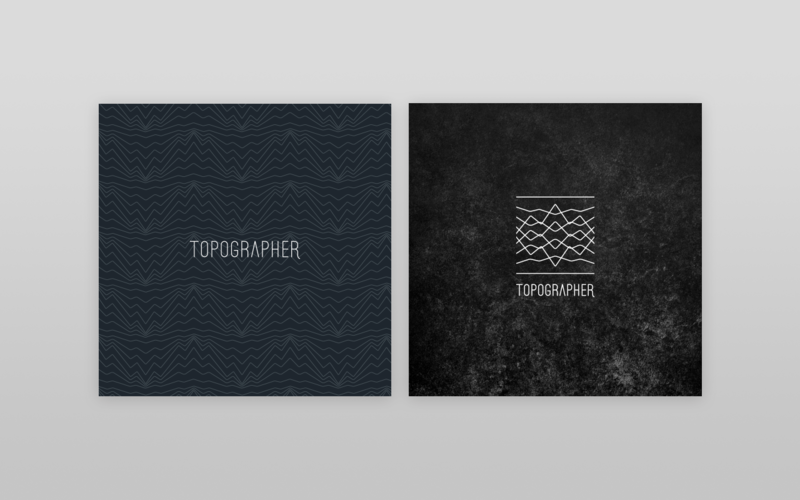 Its iconography is derived from both section drawings and topographic maps. By combining multiple, rotated versions of this element, a series of graphical devices can be made. The toolbox also features a more “static” component: the logotype, which is not intended to be modified, but can be freely combined with the other elements.